Henry is hungry for books. He loves books so much that he EATS them! In fact, he loves nothing better than munching and scrunching on a huge heap of tasty reads, gorging on every delicious book in sight! And the more he eats, the smarter he gets! 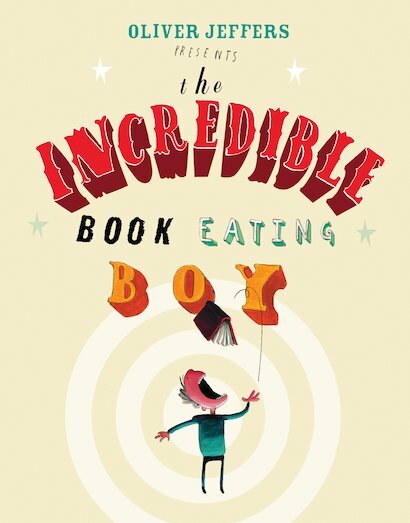 Henry dreams of becoming the Incredible Book Eating Boy, the smartest boy in the whole world. But is a book-munching diet a healthy habit to have? A mouth-watering treat from the acclaimed author of Lost and Found and How to Catch a Star.